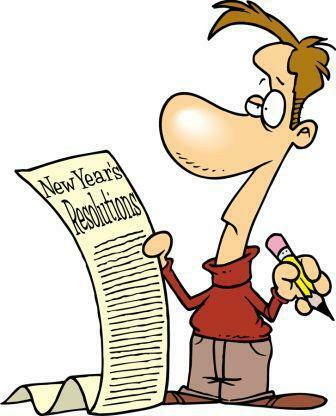 Is always good to set our resolution at the beginning of the year. When I was a little kid, I didn't know what resolution is all about. I only dreamt! Hoping my parents would allow me to play with my neighbours outside. Hoping to catch the wildest spider to beat all my friends, or to be champion in Top playing or having a powerful fighting fish to show my feat. I'm sure kids of today would have forgotten all these natural play games. Later when I was in school, my resolution was to pass all my tests and the final examination with flying colour. Tell you the truth, I did very badly and I almost failed. I am wondering how a dropout like me could still write passionately today. You guys must have picked the wrong blog to read. Haha!!! When I turned 21 of age, having the independent key in my hand, I set my resolution to have the most beautiful girlfriend. She must be a dancing partner, wild and exciting. Yes! I got one and we were invited to every Saturday night dancing the cha cha cha and the twists which were very popular then. Later when I started to become a salesperson, resolution was to be the Champion salesman of the year. When I got marry, resolution was to be the best father and husband of the home. Along the way God blessed me the career as Life Insurance agent. My resolution was to be a committed and sincere agent for life. This resolution still remains of today. Today as a grand father of six and father to three sons, my resolution now is to let me stay focus in my career. Have a rich heart to give more than I should. Forgive those who had offended me and to share willingly to those I meet. Be as playful as ever, be as cheerful as a child and be loving as the Divine. Positively I set my mind to live young and be healthy. Read my blog for another 30 years. Okay? I would live up to 100 with your blessing and thought. Thank you for the nice compliment.